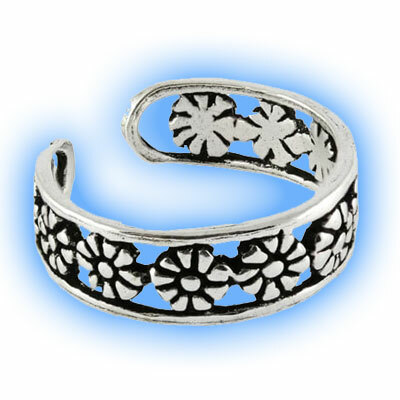 Get ready for Summer with our fantastic range of adjustable Toe Rings. The sun is out in the UK so it is time to start thinking about updating your Summer wardrobe and what beeter way to update your look than by accessorising! 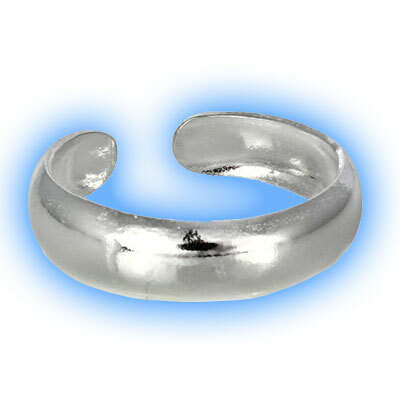 These Silver Toe Rings are a great way to add a touch of bling to any outfit and to make a statement. Whether you are barefoot or wearing flip flops (or thongs as they are known in the US) or sandals these rings look stunning. 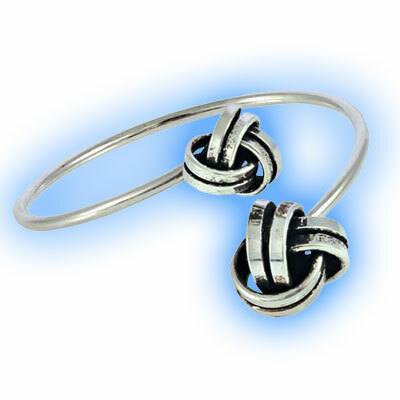 They are made out of Sterling Silver and are adjustable so one size fits all just by bending the 2 sides closer together or opening them out slightly for a comfortable fit. Designs include hearts, flowers, plain bands, twists, synthetic pearls and more intricate woven designs with one of our favourites being the marcasite twisr. Most of them are either plain silver or set with clear jewels and so they are very versatile and will go with any outfit.